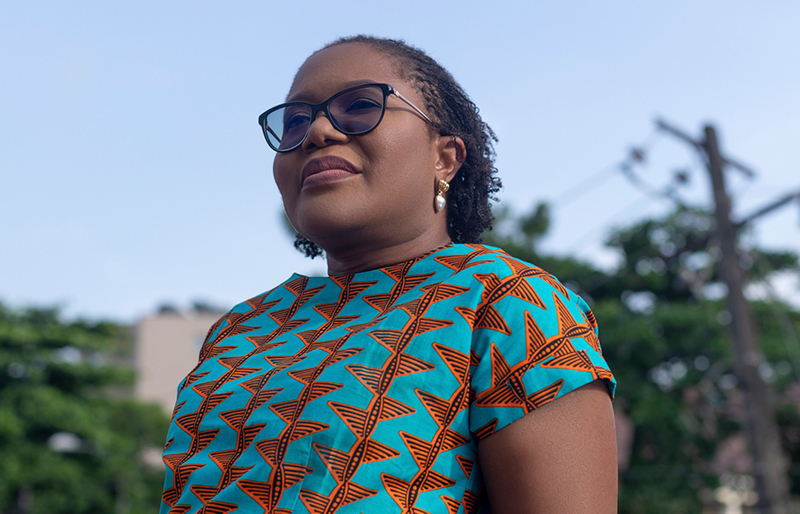 My research and practice engagements focus on managerial Information Systems practices, Information Systems policy administration as well as systems adoption and utility and most recently, sustainable and inclusive digital financial services (DFS). I combine my teaching and research interests with industry consulting engagements in the areas of Digital Financial Services, Strategic Planning, Information Systems Planning, IT Personnel Selection, IT Assessment & Review/Due Diligence, E-Business, Business Planning, Software Selection & Management, Systems Implementation, Project & Change Management, Process Improvement and Systems Design. My research interests include information systems in organizations, performance of e-business, electronic service quality and IT governance. 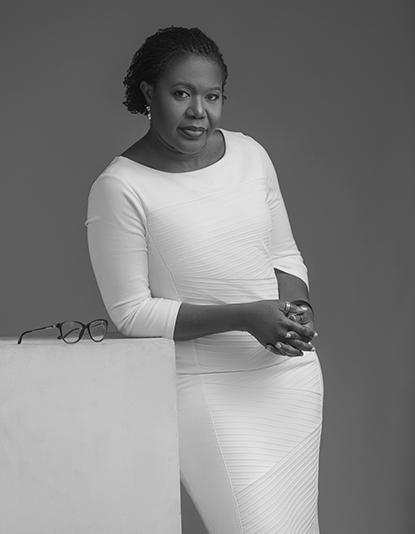 I’m currently a Senior Fellow and the Academic Director at Lagos Business School. I joined LBS in 2006, bringing over 14 years of operations, technology, management and business analysis expertise acquired during my various stints across different industries. 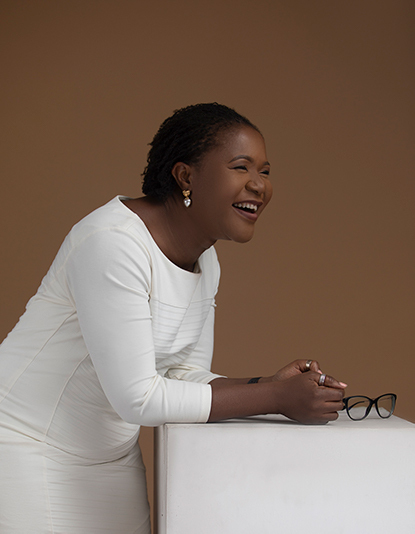 Prior to joining the Lagos Business School, I was Head of e-Business at National Bank of Nigeria. 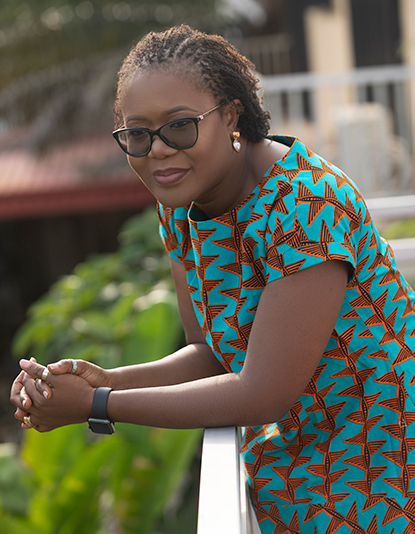 I’m also a digital financial services expert, consulting regularly for the Mastercard Center for Inclusive Growth and the Bill & Melinda Gates Foundation. I serve on the board of a fintech business as a non-executive director. I am also a governing council member of the Fintech Association of Nigeria (FTAN). I have a first degree in Computer Science, an MSc in Business Systems Analysis & Design from University of London, and a DBA from the University of Manchester. I am a frequent contributor in BusinessDay and NextBillion and speak regularly at fintech and finance related conferences all year round. This life is a brief one so I work hard and play harder. Guided by my late mother, I studied computer science at the University of Lagos. Before even commencing my first year, my father insisted that I must own a computer so that summer he had planned to buy me a PC – an Amstrad. Before making the big investment, my father also insisted I learn how to use the keyboard. Hence, he shipped us off to typing school. By owning a computer, I became a DIY person, managing to complete all my assignments on the PC, except for FORTRAN which the lecturer insisted must be completed on the Campus mainframe. My practicum began in my fourth year when a scout came to recruit student volunteers for an indigenous software company. After his pitch, he expressed the energy at the offices and how they often worked late. I decided to pay them a visit that evening in Victoria Island. From being a student volunteer, I went back for NYSC, took a gap year for my masters and then went back. I guess my relationship with technology was consummated during those years. I was (and still am) fascinated by what I did not know. I learned how to administer the Xenix/Unix operating system environments. That wasn’t enough so I learned how to install and configure tape drives and other external devices. That still wasn’t enough, so I learned about Oracle database administration and went on to imaging. But, even with all that, I craved more so I was sent to R&D, which in essence was a play yard to try out new possibilities and concepts. Before big data became a buzzword, we were building data marts and playing with online analytical processing (OLAP) tools. Before artificial intelligence became mainstream, we were exploring natural language processing. It was so much fun that going to work was always a new challenge and an opportunity to learn something different. It was through those experiences, I learned about the power of users. We had just deployed a new imaging product and that meant our client had to rescan all their signature cards and pictures. The employees complained to their bosses that the product did not work. Being confident of the product we had shipped, I requested permission for my team and me to assist with the recapture. Miraculously, the product that was not “functional” worked. The client staff were reluctant to increase their workload so they blamed the only dumb actor – the technology. My skills were developed through practice. You may have knowledge of all the frameworks and concepts, but without their practical application, they are nothing. of code, compiling, debugging and all whatnot were too monotonous for me. I was brought up in the playground, and I enjoy working with different toys. Hence, I’m a generalist with insights on tech. I’ll say go for it and go the whole hog, don’t stay in your comfort zone; it may change before you realize it. Technology work is more accessible today with remote management systems and laptop computers. In my early career, if a client had a problem, it had to be resolved before the following business day; hence late nights were frequent. Also, ask questions; bug people; read between the lines: ask more questions and most of all continue investing in yourself. Working in tech is beyond a job or a paycheck, it’s a consuming ecosystem. So, you have to have a deep passion for it. If you’re no longer feeling it, cut yourself loose. Otherwise, you’ll get no rewards and would have wasted your time!